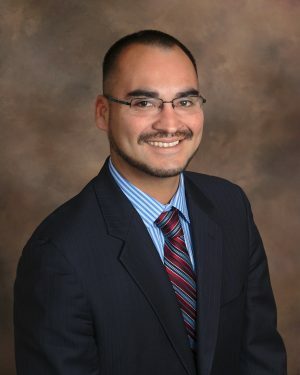 Michael Benavides represents clients in consumer bankruptcy for as little as $900 in attorney fees. His low fee in Santa Rosa and Sacramento are often half what other bankruptcy attorneys charge, enabling hundreds of clients to afford debt relief and legal representation in bankruptcy. Michael Benavides has helped hundreds of clients eliminate debt in chapter 7 bankruptcy. He has represented professionals, low income individuals and clients with significant equity in their home. In all cases Michael provides a free phone consultation, low fee and quick preparation of the bankruptcy petition to accelerate filing and the elimination of debt. Michael Benavides represents clients in Northern California in chapter 13 bankruptcy for a low initial payment toward the attorney fee. Clients facing imminent foreclosure have turned to Michael to stop the Trustee’s sale with an emergency chapter 13 bankruptcy at an affordable pre-filing fee. Other clients with more time to weigh their options have selected Michael after interviewing several attorneys for his flexible hours, personal preparation of court documents, and responsiveness to calls and texts from morning to night on workdays and weekends.